What: A Beer and Girl Scout Cookie pairing event. We are pairing 8 River Horse beers with 8 delicious varieties of Girl Scout cookies. Live music performed by "I am Curbie", and complimentary water and soft pretzels to cleanse your palette between samples. 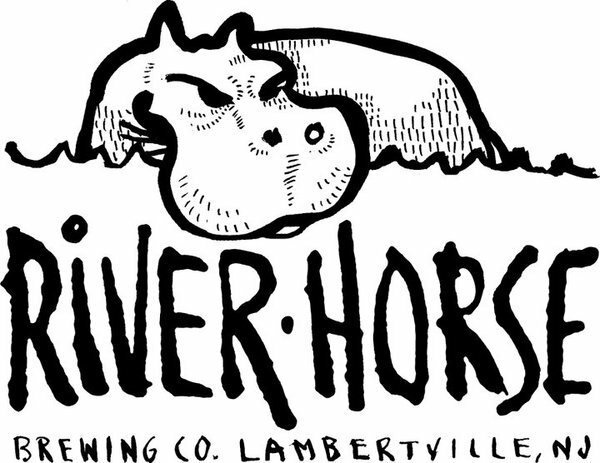 Upon arrival you will be given a special River Horse tasting class, eight girl scout cookies and suggested pairings for each, a sampler ticket good for 8 beer samples, and a ticket good for a box of cookies of your choice! Additional beers, samples, and boxes of cookies may be purchased! 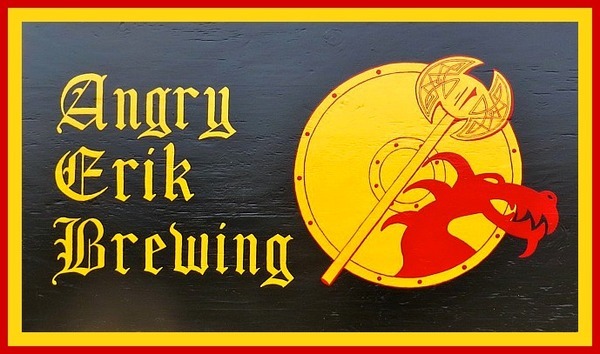 Angry Erik Brewing in Lafayette, NJ celebrates its 3rd Anniversary, February 16th - 19th! Special release: 3rd Anniversary Beer, Free Commemorative Pint Glass, Beer pairings & Live Music!! Reserve your Free tickets HERE! *Commemorative pint glasses listing all of the beers that were made during our third year will be available (while supplies last) FREE with the purchase of a pint of beer (limit one per customer)! 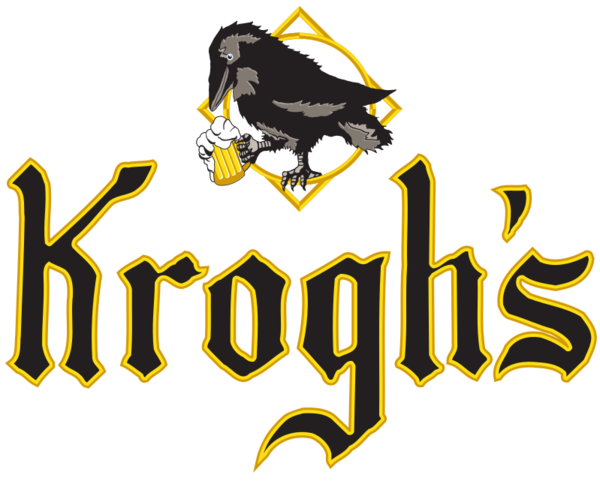 What: Experience the artistry of craft brewing in the form of traditional cask-conditioned beer. The pay-as-you-go event of small and large pours begins at 2:00PM at Harvest Moon Brewery & Café located in New Brunswick at 392 George Street and will last as long as the beer does. Arrive early if you want to get a taste of the entire lineup. Several guest beers will be announced as they are confirmed. 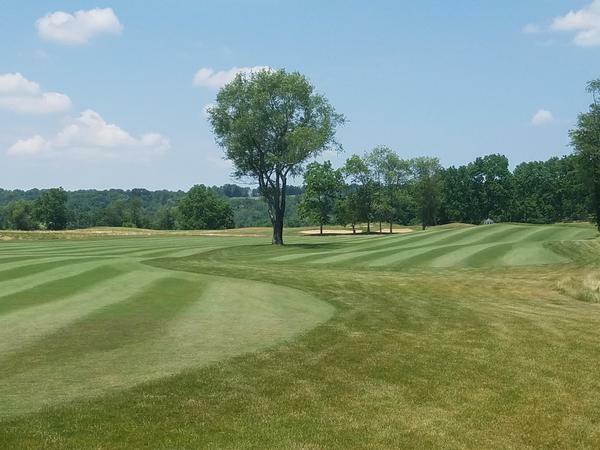 A portion of the proceeds will be donated to New Jersey Highlands Coalition to help protect, restore and enhance the water and other natural and cultural resources of the New Jersey Highlands for the benefit of all citizens and businesses in the State of New Jersey. 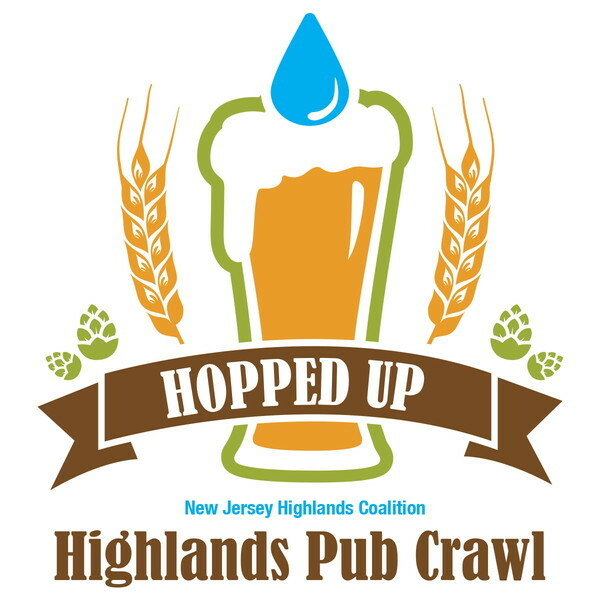 On Earth Day at noon, our Hopped Up Scavenger Pub Crawl in Hackettstown starts at Manskirt Brewery. At this April 22 event, enjoy the specials being offered at each of the multiple participating locations by purchasing a ticket in advance for $20 (plus Eventbrite fees) at Eventbrite, or at Manskirt Brewery on the day for $25. 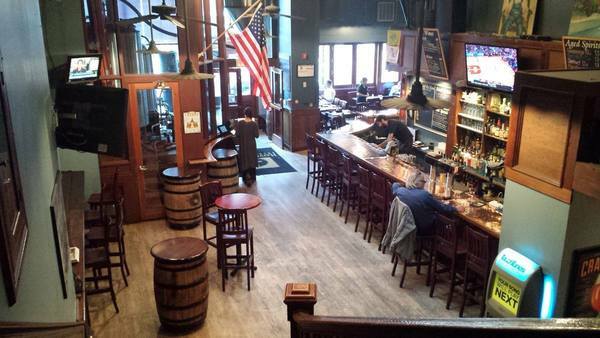 To sweeten the deal, we have fun and interactive trivia-challenges-clues at each bar, a Hopped Up Pub Crawl Scavenger Hunt, discounts on food and drink and a commemorative t-shirt.